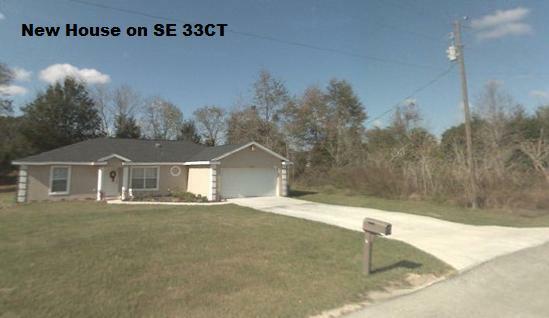 .29 acres situated just off 484 in a growing subdivision of homes only. 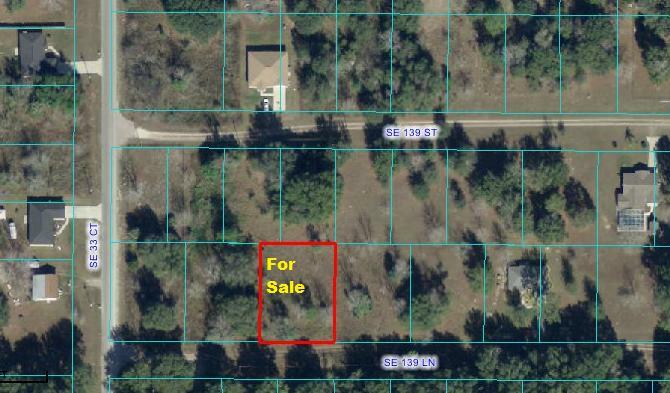 Convenient to The Villages, Belleview, Summerfield and Ocala. 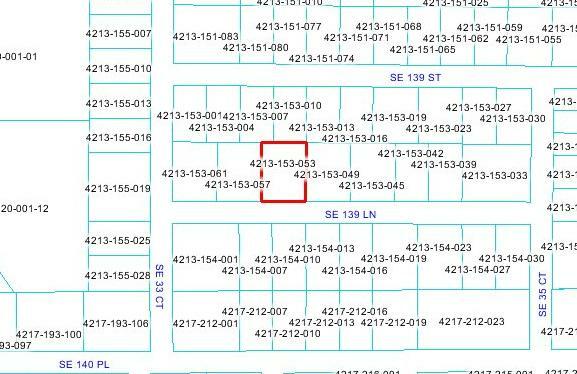 BELLEVIEW HEIGHTS ESTATES near The Villages! convenient to just about everything from Disney and Universal to both the Gulf Coast and the Atlantic to Tampa and Orlando to Gainesville! 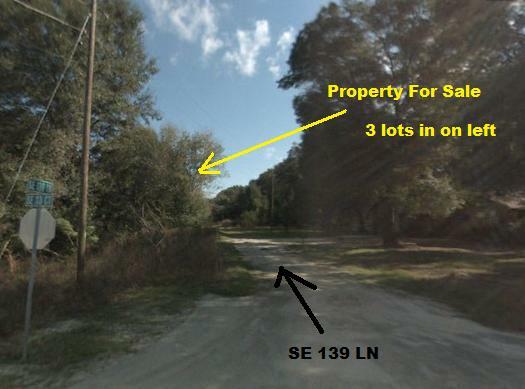 This LOT is about 5 miles from The Villages and conveniently accessible west of US 441 in Summerfield, FL as you head south toward the Villages. 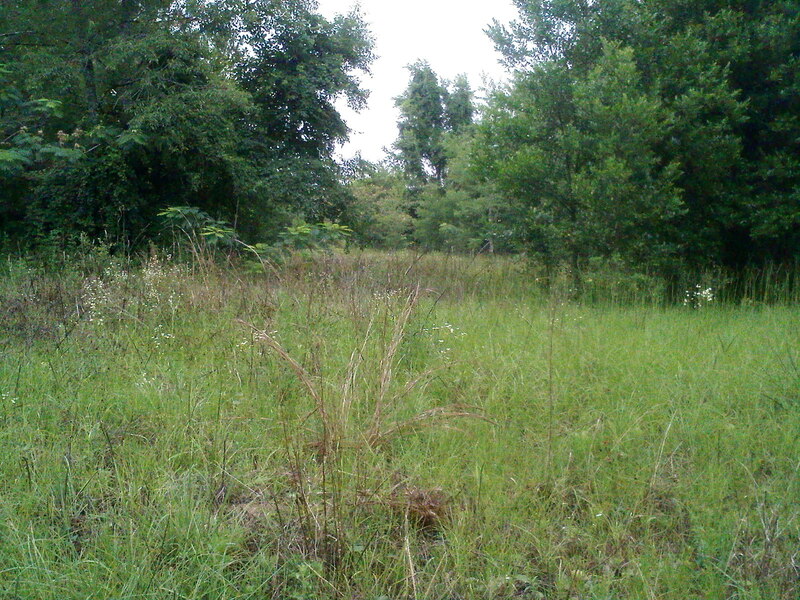 In 2006 many of these lots in the area were selling for $20k-$30k which was top dollar. Many new homes were built Belleview Heights Estates. Even if you don't live in The Villages, you can enjoy The Villages and golf on some 54 courses! BOND ASSESSMENT of $10,000 to $50,000 that some pay for the lifetime of thier ownership. Here, you can build your new home and have your own well and septic, so you won't pay for those utilities. Your power bill can average $150 per month and include water and sewer because the well is electric. HOMES ONLY can be built here. NO MOBILES! Summerfield is an unincorporated community in Marion County, Florida, United States. 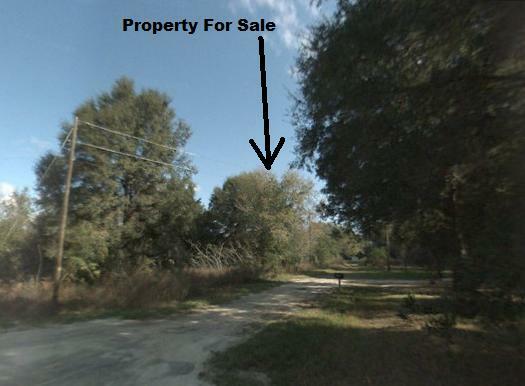 It is located near the intersection of US 301 and County Road 475A. Founded in 1884, Belleview is located about 11 miles south of Ocala. Belleview has been named a Florida Trail Gateway community. 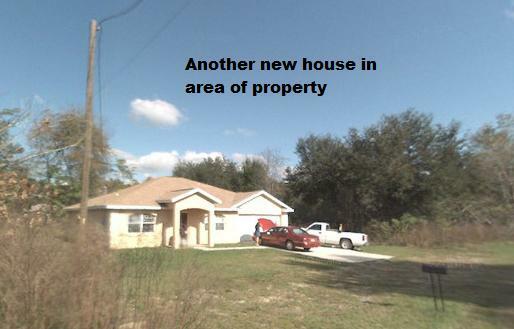 This property is guaranteed to have a clean marketable title. 2018 taxes $116.14 which are paid. 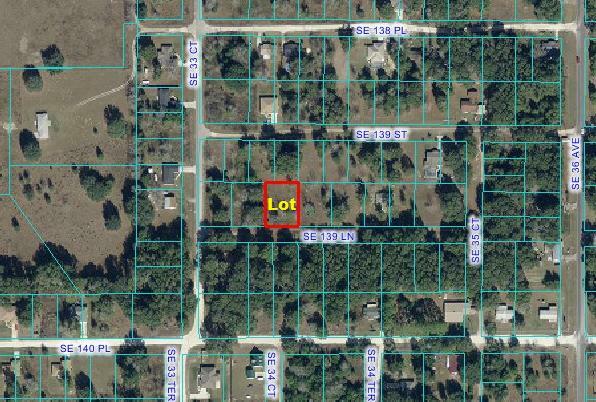 This property is a very nice buildable single family lot. Distance to Sanford Airport about 54 miles. Distance to Orlando Airport about 62 miles. Distance to Daytona Airport about 64 miles. Marion County is one of only four major thoroughbred centers in the world. Ocala’s 600 thoroughbred farms have produced 45 national champions, 6 Kentucky Derby winners, 20 Breeders’ Cup champions and 6 Horses of the Year. The Ocala Breeders’ Sales Company sells over $100 million worth of thoroughbreds a year in its seven auctions. OBS also features an Inter-Track Wagering Teletheater where fans can watch and wager on horse racing simulcasts from around the country. As The Horse Capital of the World, Ocala/Marion County naturally offers guests a variety of riding and tour opportunities. There’s nothing like exploring the area’s world-famous natural surroundings on horseback, and the many horseback riding trails wending their way through our community make it easy to get out and enjoy our forests and countryside. Carriage tours are another way you can experience equestrian heritage up close. Several Marion County carriage tour operators are ready to welcome you. Settle and enjoy the beauty of our green pastures and beautiful scenery. Experience natural beauty through hiking, kayaking, biking, fishing, boating, motorsports and more. From the Ocala National Forest to our clear springs and calm lakes, there’s a whole new world to explore. There’s no closed season on favorite outdoor activities here in Marion County. Known as “Nature’s Theme Park,” Silver Springs is considered Florida’s original tourist attraction, drawing guests from near and far with its iconic glass-bottom boats. Next door, Wild Waters Waterpark brings high-speed slides for unforgettable summer fun. Fans of motorsports will enjoy exploring Don Garlits Museum of Drag Racing and the live excitement of competition at Bubba Raceway Park. And you won’t want to miss the high-flying fun of The Canyons zip lines, as well as the natural beauty of the area’s many parks. Golfers may choose from public, private and semi-private Marion County golf courses. The City of Ocala also operates two examples of the finest public golf courses in Florida—Ocala Municipal Golf Course and Pine Oaks Golf Course. And there are a number of golf driving ranges, and miniature golf is available for the whole family to enjoy. Soak up local charm in Belleview, Dunnellon, Reddick or McIntosh and explore a variety of antique shops—where you never know what you might uncover. Bargain hunters also enjoy the area’s flea markets, and if you’ve forgotten something, a variety of familiar stores can be found at the Paddock Mall and throughout Ocala. And don’t overlook the unusual souvenir shops in Silver Springs and other area attractions. Stroll around Ocala’s Historic Downtown Square and browse through boutiques, gift shops and antique stores. 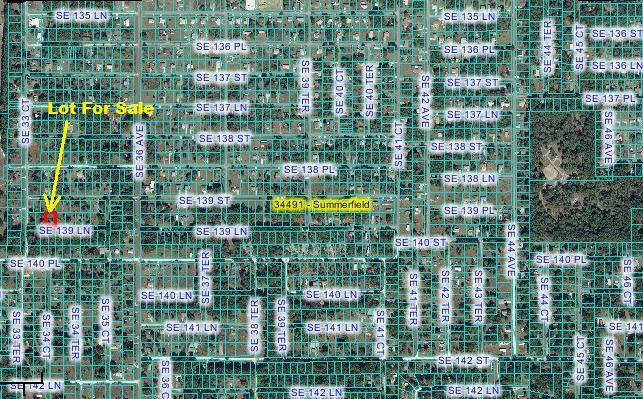 Anyone in the World Can Own Land In The USA!